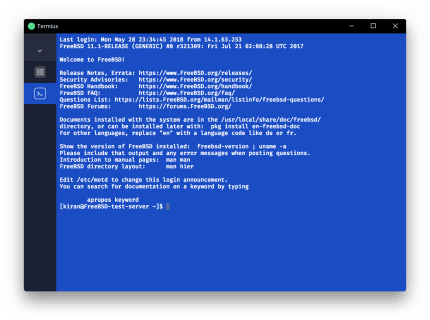 Termius is more than a mere SSH client – it’s a complete command-line solution that’s redefining remote access for sysadmins and network engineers. Securely access Linux or IoT devices and quickly fix issues from the comfort of your couch via laptop or phone. 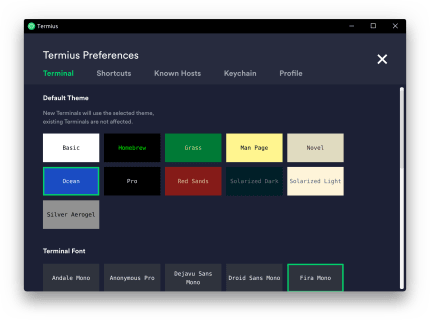 · Termius is available for all major mobile and desktop systems. · Enjoy a beautiful, hand-crafted interface. · Supports ECDSA and ed25519 keys as well as chacha20-poly1305 cipher. · Termius is always ad-free. You are not the product. 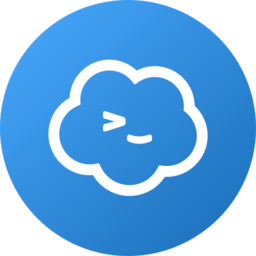 · Pair credentials and servers for quick access. 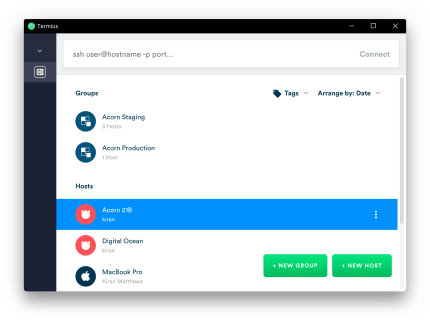 · Create groups to define shared settings and themes. · Tag your servers to stay organized. · Make it yours with 12 colorful themes and adjustable fonts. · Power through late night sessions with dark mode. · Make multiple connections to the same host or connect to multiple hosts. · Port forwarding lets you encrypt nearly any service or connection. · A 14-day FREE Trial · One subscription covers all your mobile and desktop devices. · Sync settings and credentials across all devices with AES-256 end-to-end encryption. · Protect your account with two-factor authentication. · Keep your keys on your machine with SSH agent forwarding. 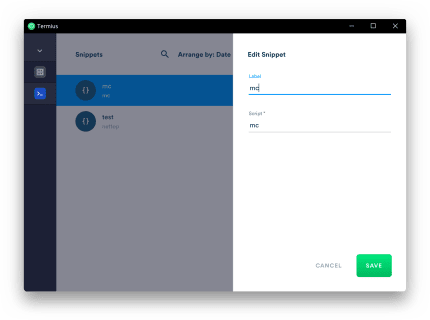 · Copy files with ease with our two-pane SFTP support. 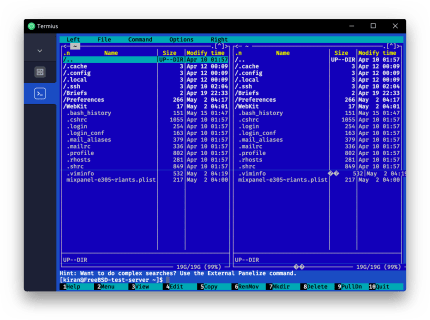 · Save your fingers with snippets of commonly used shell commands. · Import your desktop’s ~/.ssh/config file via the command line.